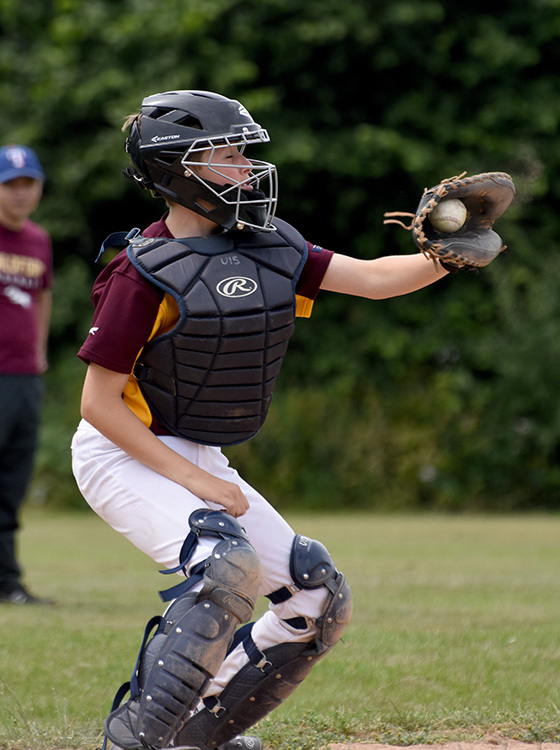 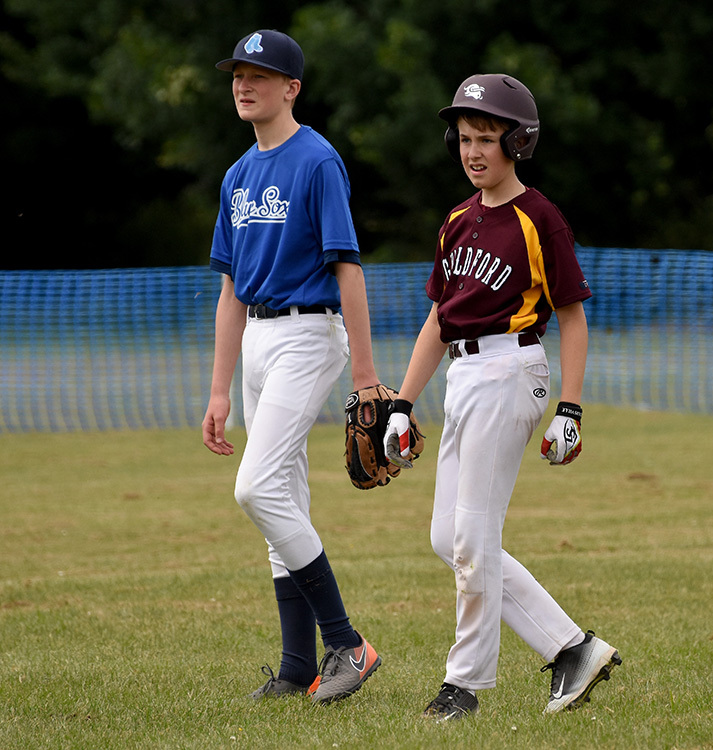 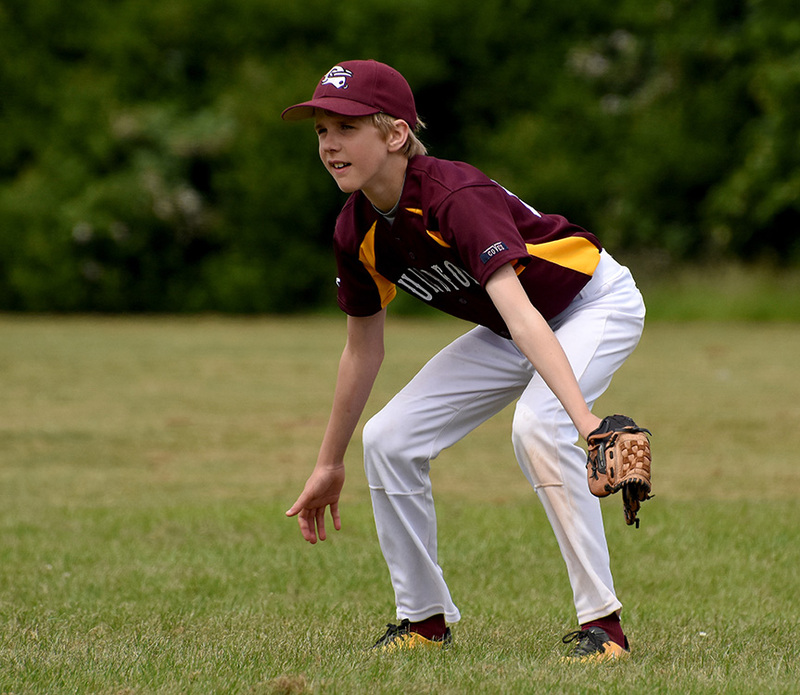 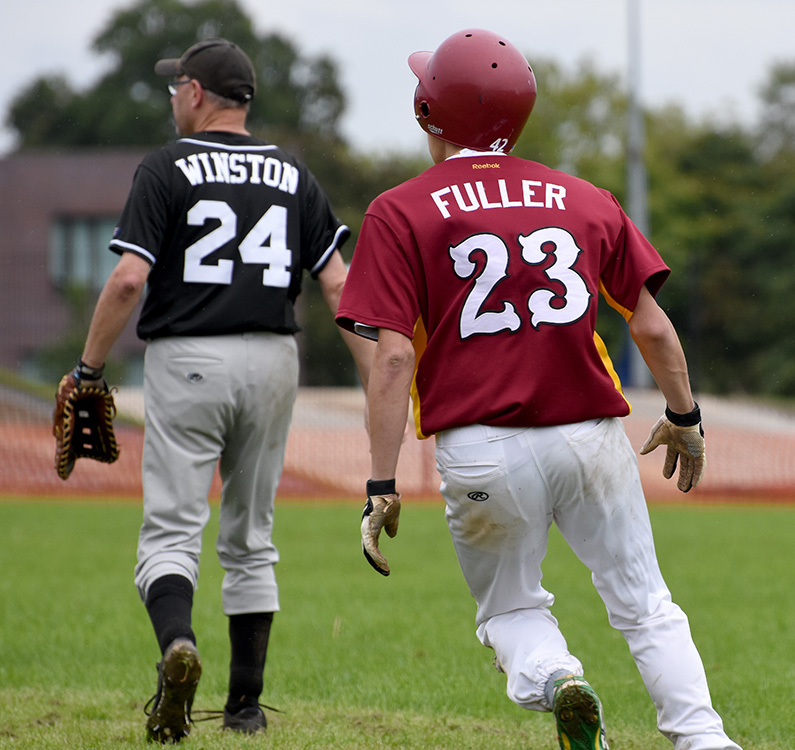 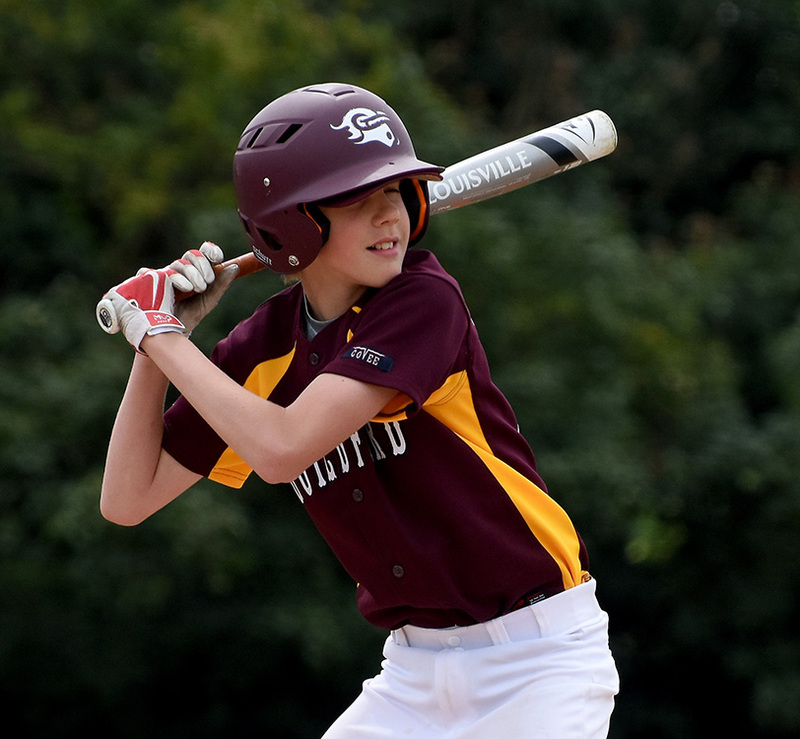 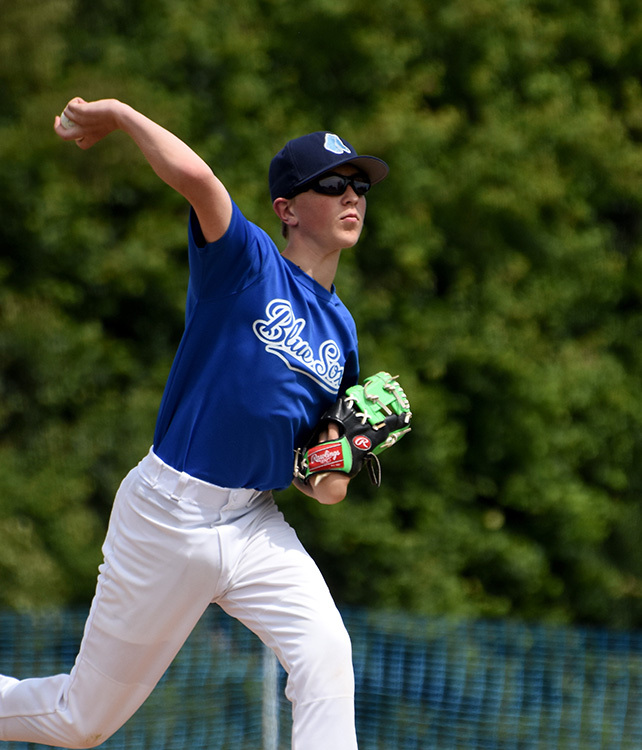 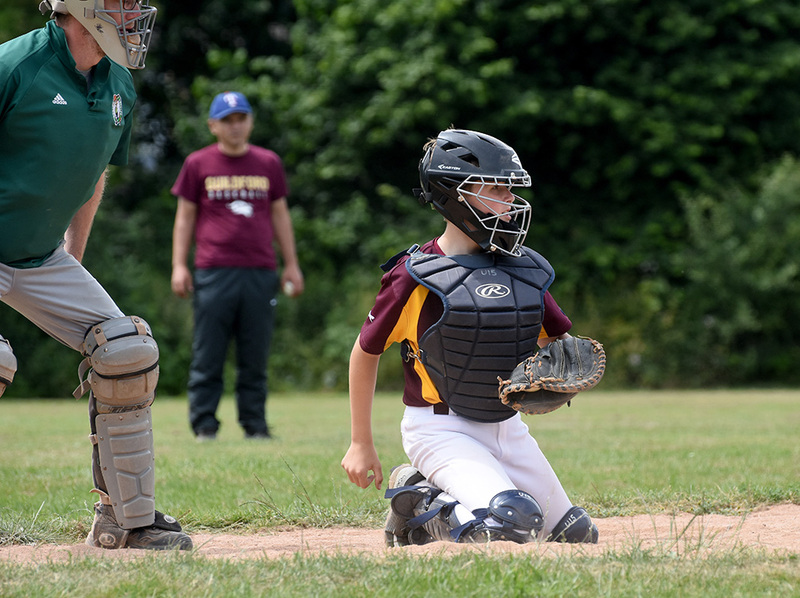 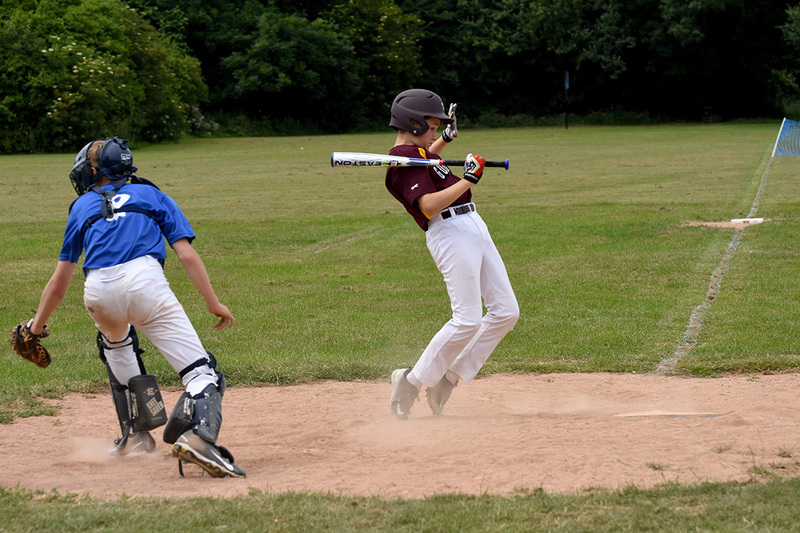 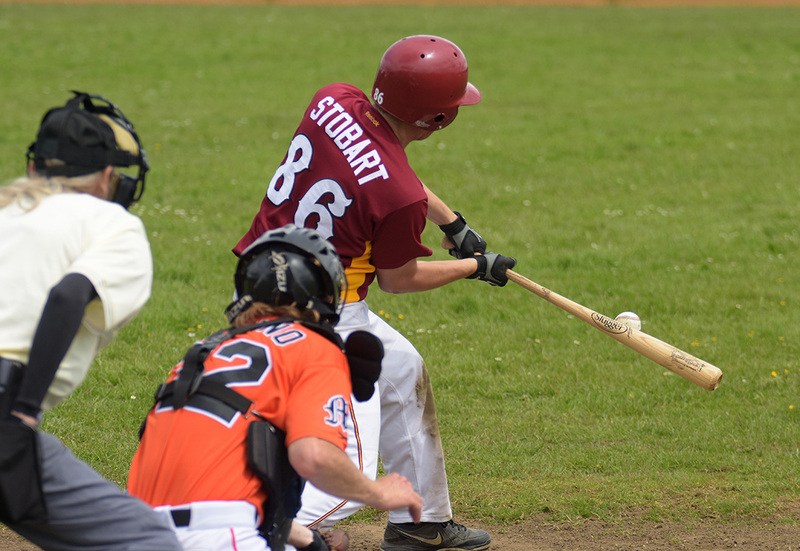 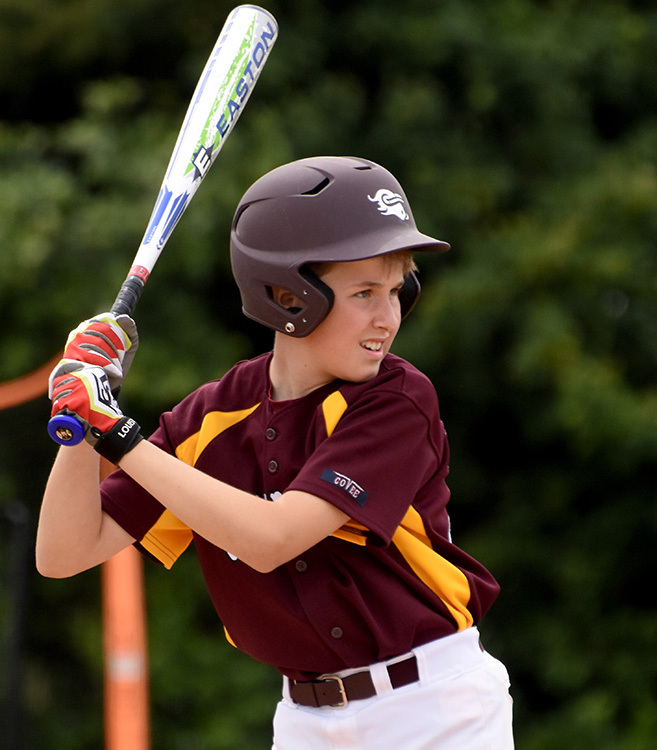 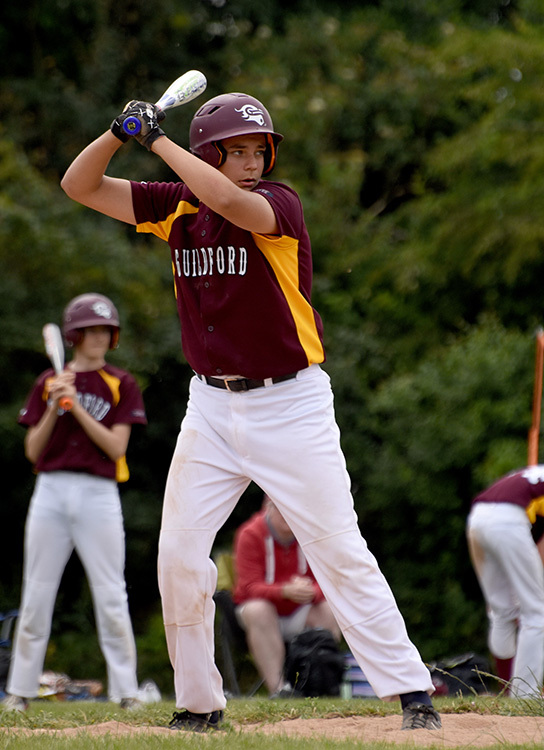 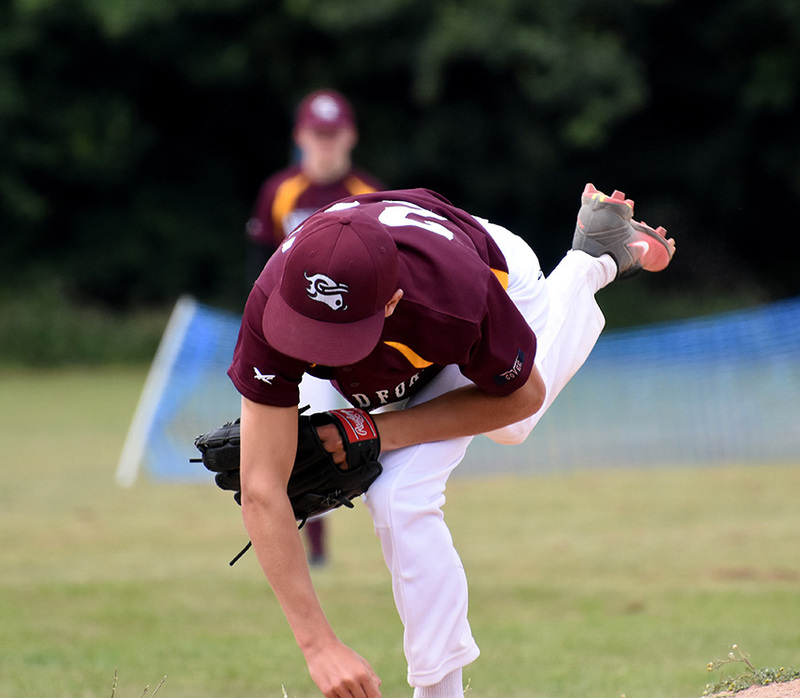 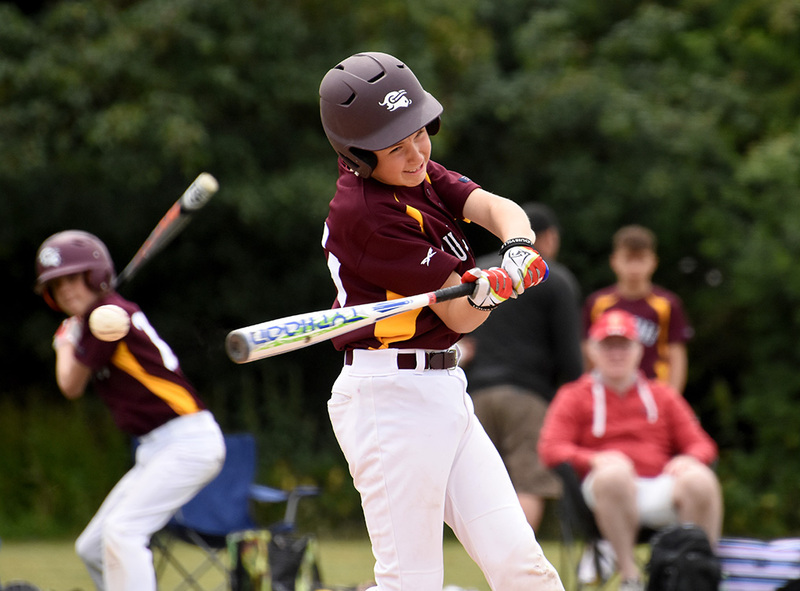 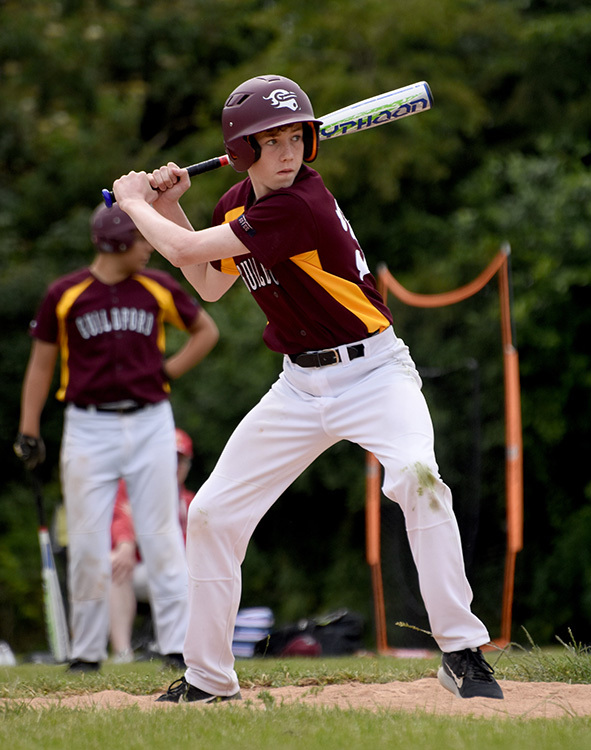 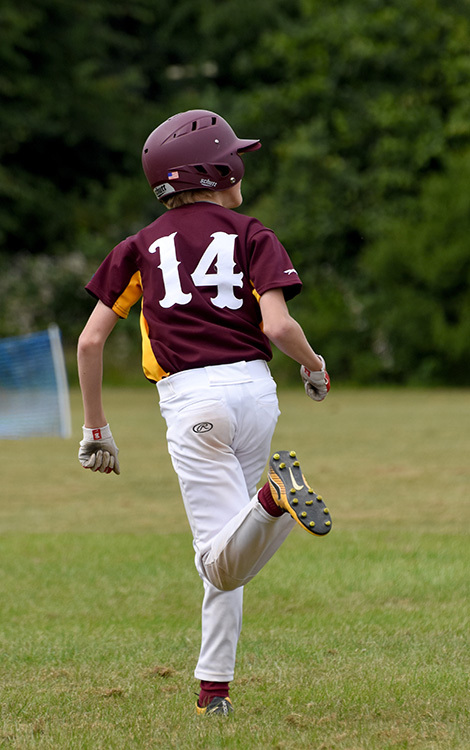 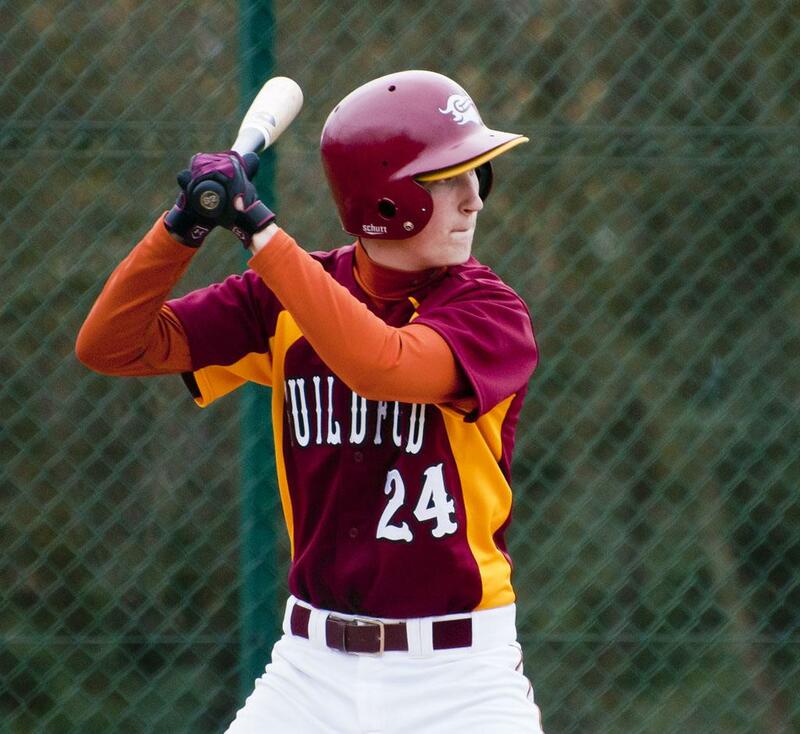 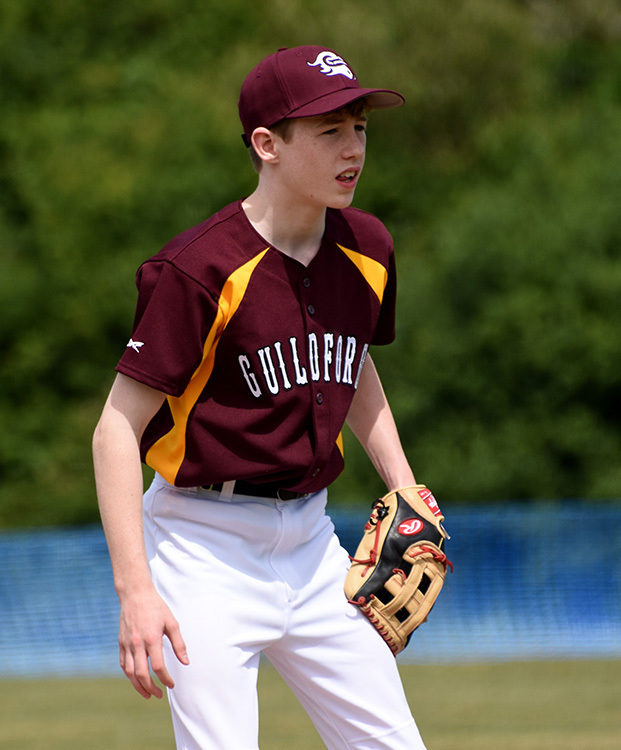 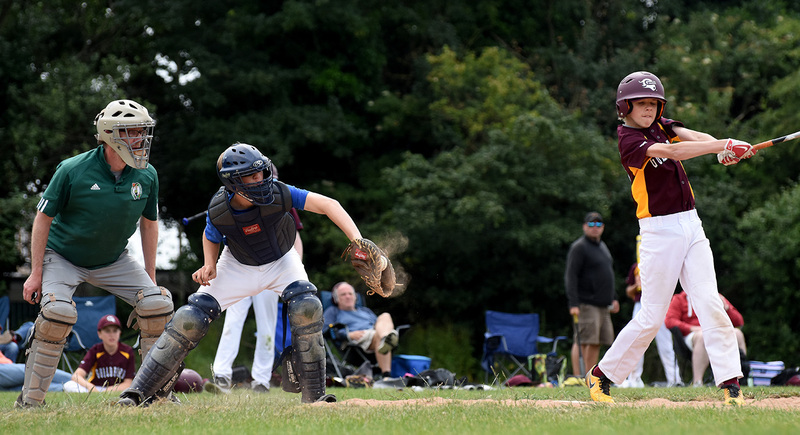 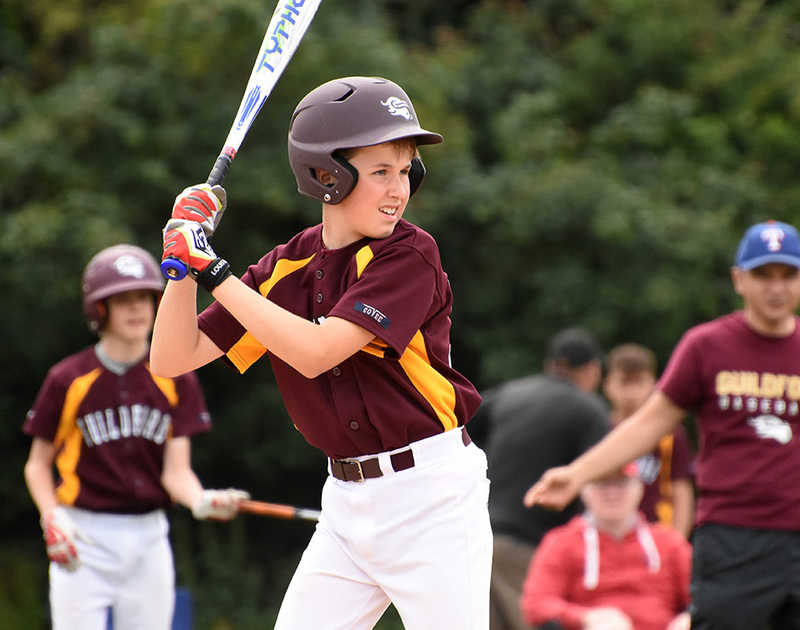 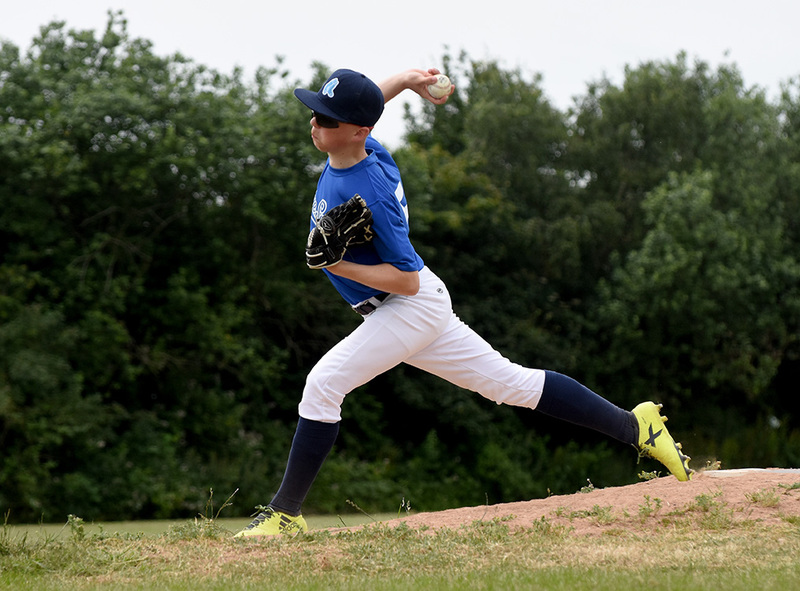 Guildford’s U15 team, the Longhorns, paid their first visit to the midlands to take on the Leicester Blue Sox in a doubleheader. 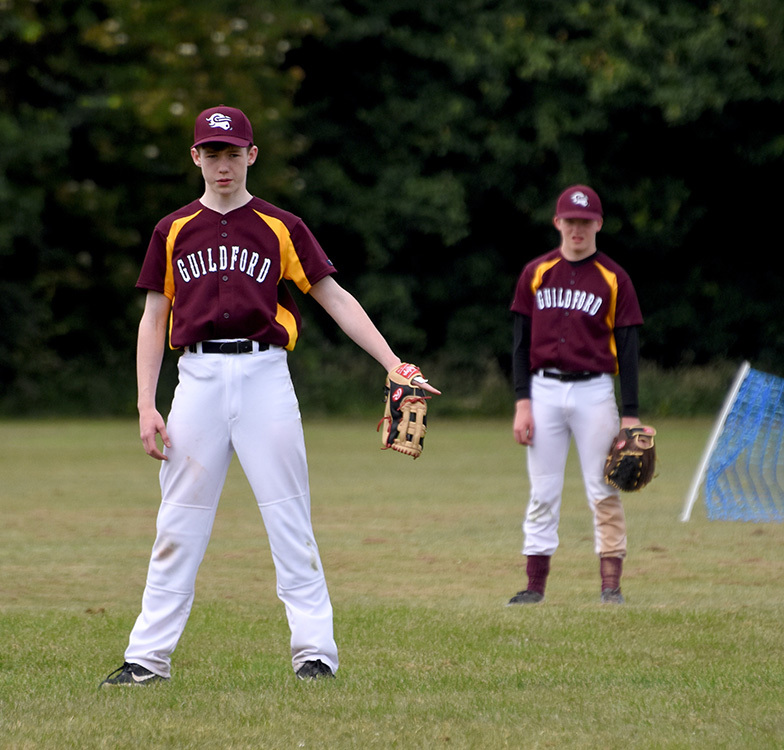 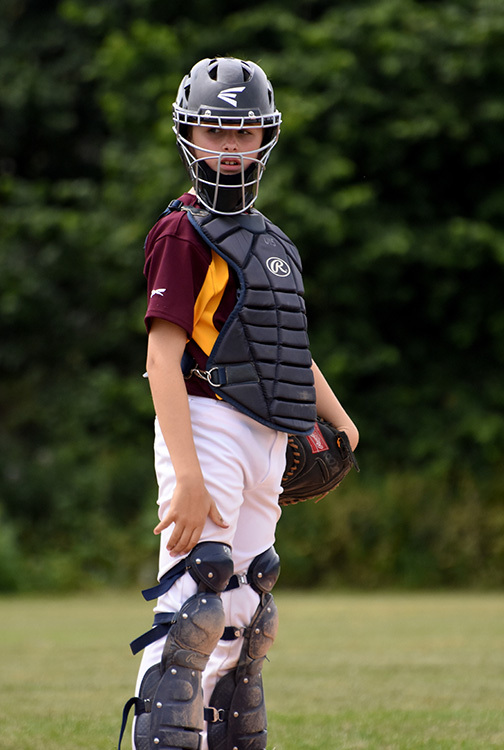 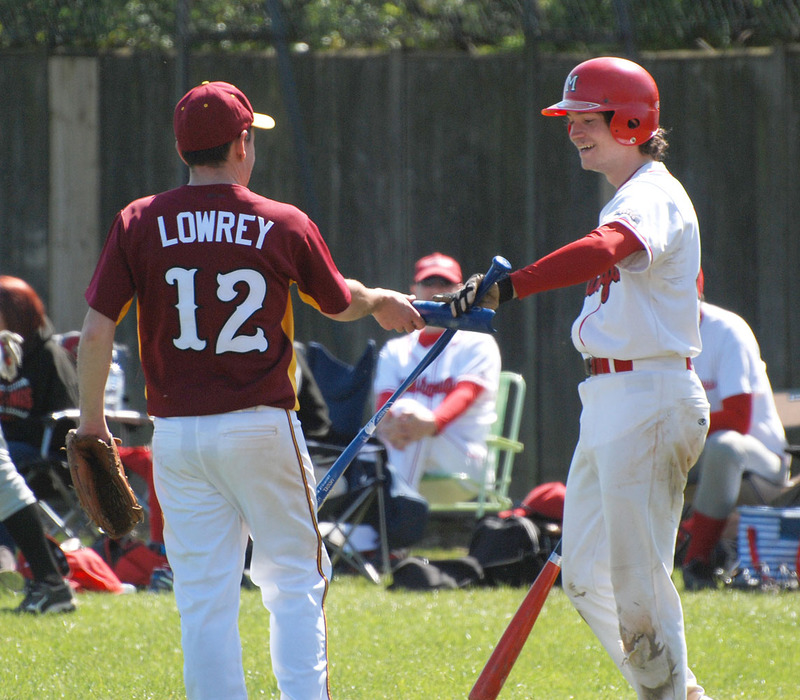 Aiden P (1st game) and Martin H (2nd game), were the two pitchers of record, as Guildford came away with 17-6 an 17-10 wins. 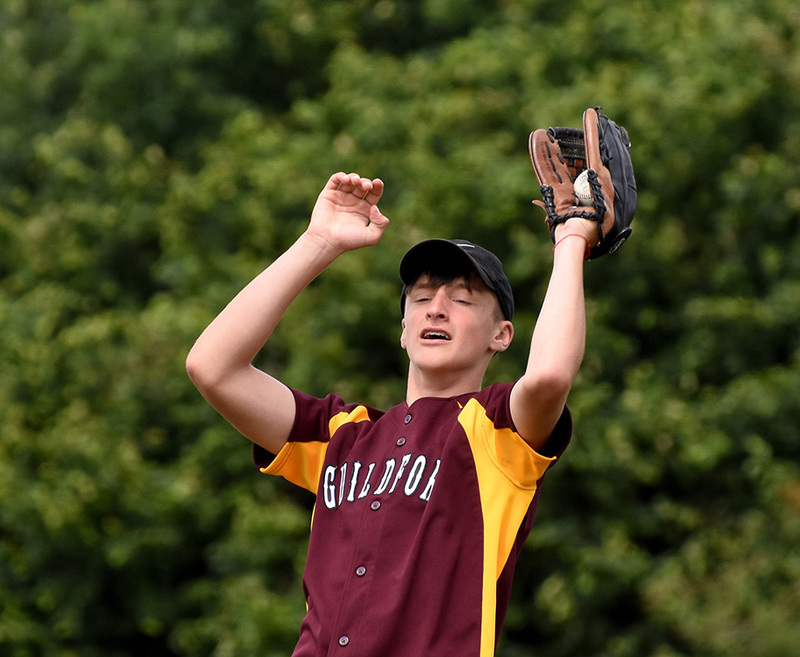 Highlights included a triple from Fred P, a double from Owen M, a 2 for 3 day from Owen P, and a great 8-6-2 relay to nail a runner at home, as well as some stellar defense on the infield.